There’s something about a great story that captivates the heart, and there was never a greater storyteller than Jesus.  The stories he told are called parables, and each parable he spoke was to bring his audience to an “aha” moment about God and themselves. 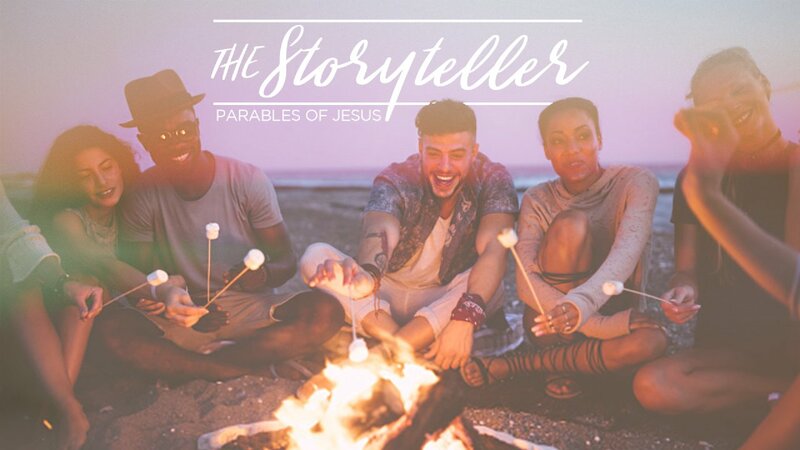 In week 1 of our series, "The Storyteller", Pastor Gabe teaches from the parable known as The Prodigal Son, and how Jesus clarified his audience’s misguided view of our Heavenly Father, which reshaped their view of themselves as well. There’s something about a great story that captivates our hearts and there was never a better storyteller than Jesus. In week 7 of our series, "The Storyteller", Pastor Gabe continues to teach from Luke 18, the story of the unjust judge and the widow’s persistence in bringing her request before him. Seasons of waiting often involve intense discouragement, and Jesus gives us the key to a new perspective when we’re tempted to lose heart. There’s something about a great story that captivates our hearts and there was never a better storyteller than Jesus. In week six of our series, "The Storyteller", Pastor Gabe teaches on our strength in the midst of discouragement from the parable of Luke 18 - The Unjust Judge. There’s something about a great story that captivates our hearts and there was never a better storyteller than Jesus. In week five of our series, The Storyteller, Pastor Gabe teaches from the parable of Jesus in Matthew 25 where Jesus tells the story of an event in history that is still to come - one that we must be prepared for and live in anticipation of.